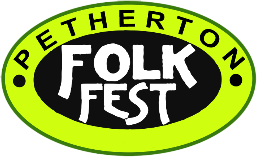 Tim Laycock and Colin Thompson play traditional English folksongs and dance music on concertina, melodeon , fiddle and viola. Tim and Colin are former members of The New Scorpion Band and have been performing together for more than thirty years. 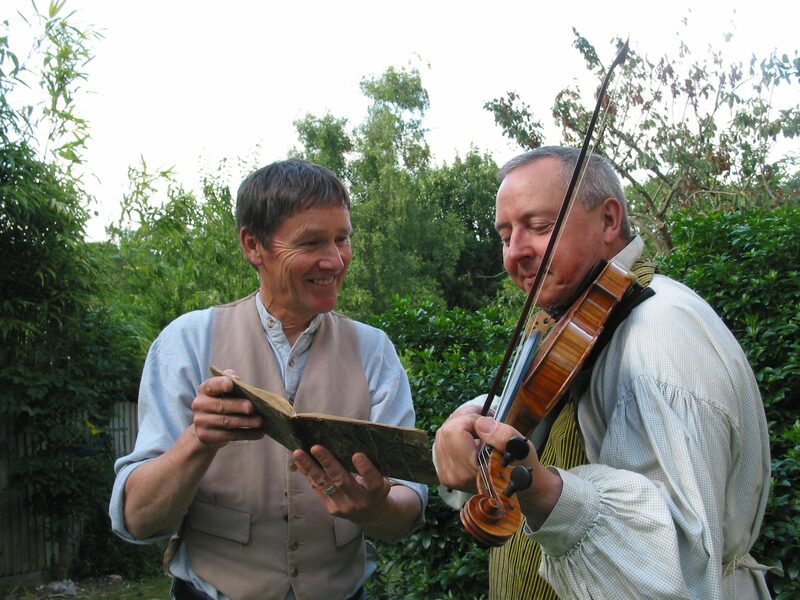 In ‘From Brigg Fair to Strawberry Fair’ they perform some of the glorious folksongs and airs that inspired the early twentieth-century composers from Percy Grainger to Vaughan Williams, Holst to George Butterworth.